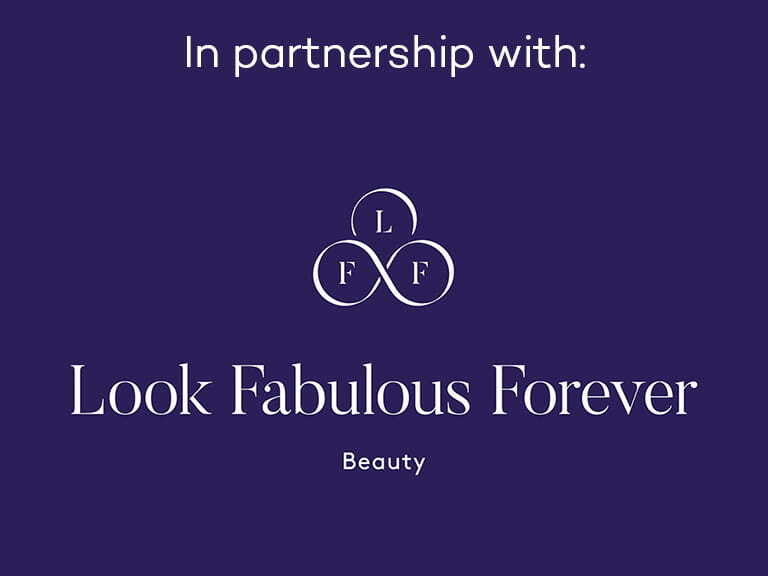 Look Fabulous Forever is a pro-age make-up range specially formulated for older women to suit more mature skin, lips and eyes. Saga readers receive an exclusive discount of 15%. Visit www.lookfabulousforever.com and use code Saga17 at checkout for 15% discount. Two years ago Tricia Cusden, a retired 65-year-old grandmother of four, had two 'bees in her bonnet'. She felt invisible to the traditional beauty industry and she couldn't find makeup which really suited her older face. "I probably should have made a cup of tea and settled down to watch Pointless", says Tricia, "however, I've always been entrepreneurial, so I googled 'cosmetic manufacturers' and dreamed up the name 'Look Fabulous Forever'. I then prepared to launch a new range of make-up specifically formulated to work beautifully on older faces. The next nine months were both exhilarating and the best fun for a makeup junkie like me!" Tricia decided she needed around 12 products and each must have some special benefit for an older face. She was fortunate to find a manufacturer via Google who believed wholeheartedly in her idea and started to make samples for her to test. She also trained as a make-up artist and asked friends if they would appear in a photo gallery of 'before' and 'after' makeover transformations using the LFF makeup. Two friends also agreed to appear as 'models' in video tutorials showing how to apply the face, eye and lip products. The video maker suggested posting these onto You Tube. "I thought this was a ridiculous idea," says Tricia, "I couldn't imagine that many older women would be looking for make-up tutorials on YouTube – but how wrong was I?" Having launched Look Fabulous Forever in October 2013, to her great surprise, by early 2014 these two videos were getting 1500 – 2000 views a day! And then orders started to come from all over the world. 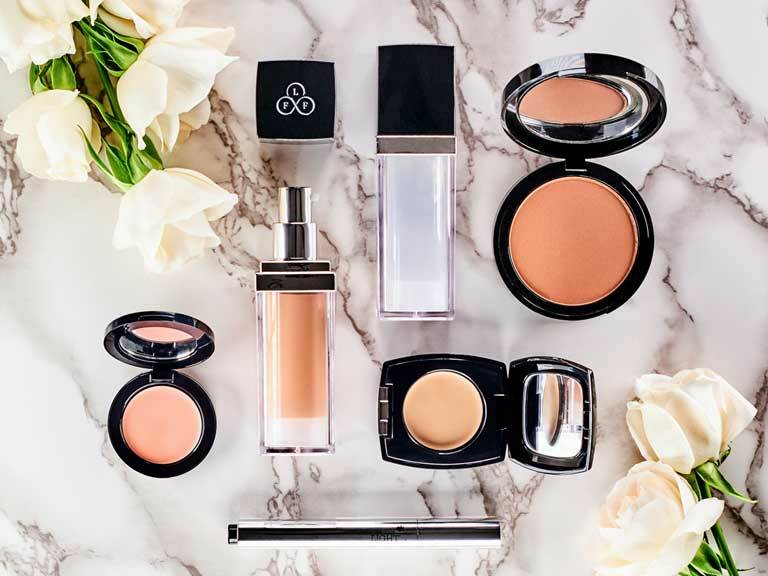 To date, Look Fabulous Forever make-up has been sent to customers in around 30 different countries with the strongest overseas demand coming from the USA. Look Fabulous Forever went very rapidly from a small local business to become an international internet company which Tricia's two daughters have now joined. "We seem to have struck a wonderful chord with many thousands of older women worldwide who love our positive, upbeat pro-age philosophy," says Tricia. Living the Life More Fabulous. Living the Life More Fabulous is an irresistible guide to feeling great, whatever your age. Featuring topics such as beauty, style, confidence and health it provides advice on how to live an engaged life and keep an active mind. Whether you are looking for ideas to update your look, improve your general well-being or take an exciting or much-needed new direction, this book will encourage and empower you to live your life to the full. 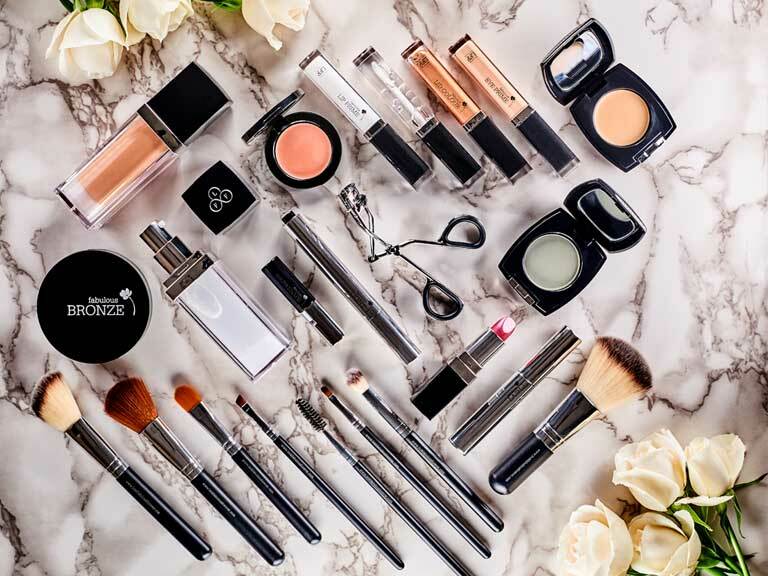 The YouTube videos have now reached one million views, and Look Fabulous Forever has created a very engaged audience of like-minded women on Facebook who also follow her weekly blogposts. Dawn's comment is typical of the kind of response that Tricia regularly receives: "I loved your post Tricia. I wholeheartedly agree! Society places importance on ‘looking young’… but beauty is at every age and we should raise our own daughters to believe that. I love your products and the fabulous philosophy you have. I wish you continued success!" To find out more visit www.lookfabulousforever.com, and don't forget to use code Saga17 at the checkout to get 15% discount. To get your 15% discount, visit the Look Fabulous Forever website and quote Saga17 at the checkout.